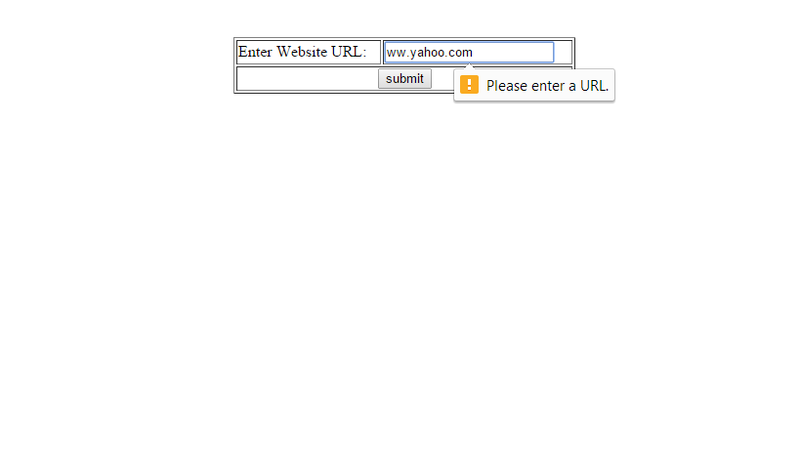 Note that if the browser does not support any of these controls, it would just render a plain text field. 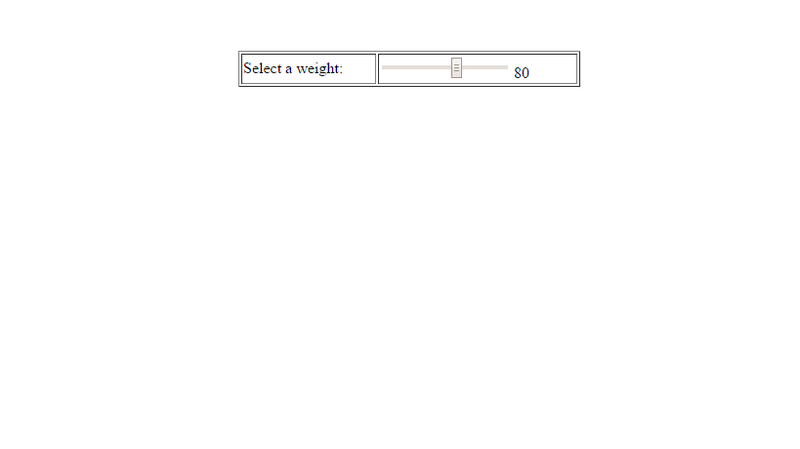 This input type displays a slider within min and max range of values. 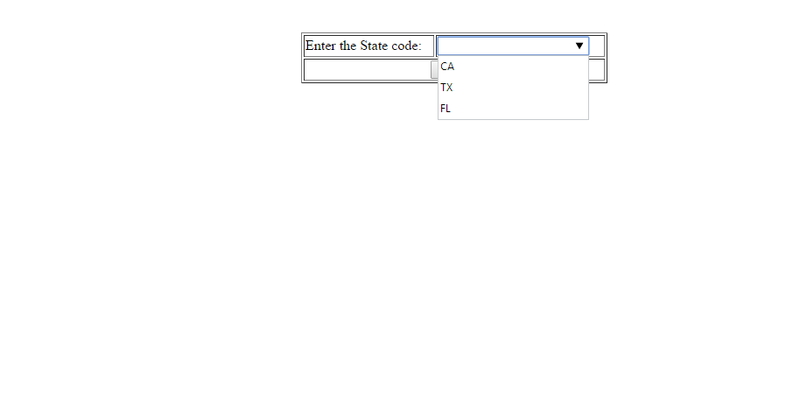 The datalist input type provides a suggestion list drop down while entering data in the text field. 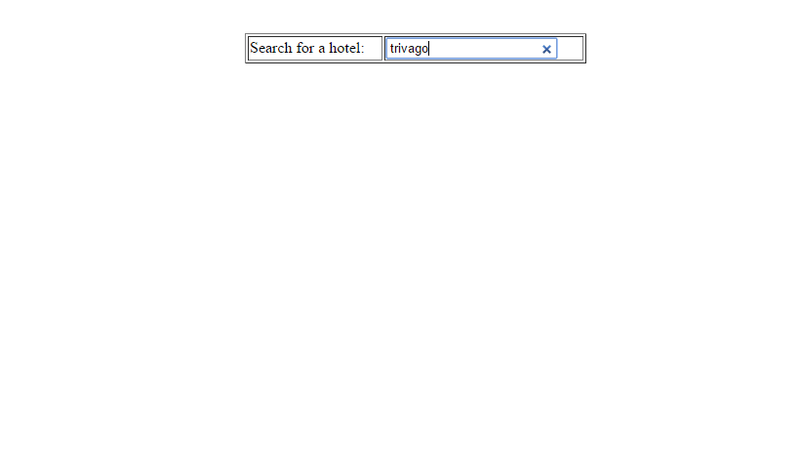 The search input type would provide a google search kind of look and feel with cross button.